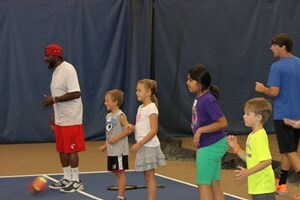 Join JWTTA for an entry level kid's tennis tournament!! You’ll have every opportunity to learn, play – and even make new friends along the way. Entry to this tournament is open to all USTA members. Entries must be submitted by Sunday, May 14, 2017 11:59:00 PM Central Time. Only USTA members can register online if available.